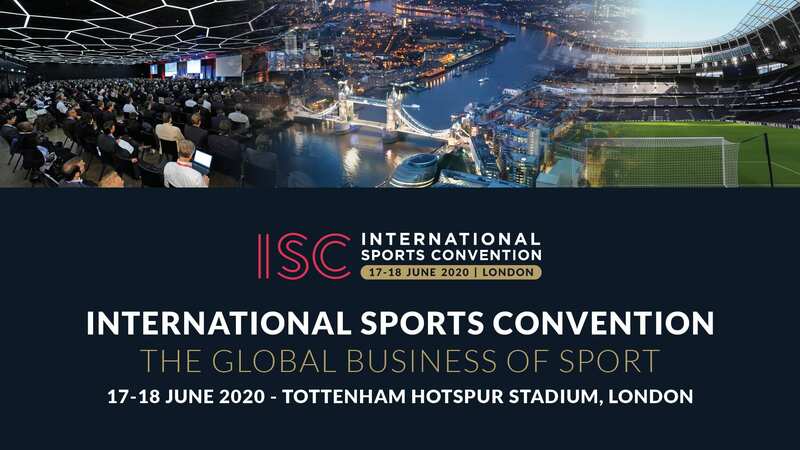 The International Sports Convention (ISC) is pleased to announce that Tottenham Hotspur Stadium – home to Tottenham Hotspur FC will be the venue for the International Sports Convention in 2020. The new Tottenham Hotspur Stadium is set to become a world-class sports and entertainment destination and the International Sports Convention are thrilled to hold the 2020 edition in this prominent new venue. The ISC 2020 dates are June 17-18, 2020, coinciding with the 2nd week of UEFA EURO 2020 and other major sports events. As at previous ISC editions, we expect around 1500 participants, including approximately 150 high profile speakers. During ISC 2020 week other networking events will take place in London, giving further emphasis for the Global Sports Business Industry to be present with great insights and content, showcasing innovation and technology. Other separate events will include Sport and Sustainable Development Goals Summit, Women in Sports Business Summit, as well as BAME in Football. Nigel Fletcher, CEO of the International Sports Convention: “The move to this unique entertainment and sporting venue will provide delegates around the world with the best possible sports business event experience. The facilities for business networking are 1st class with the hospitality to match. Some of the event spaces we will be using will be ground breaking and we look forward to welcoming the Sports Business Industry from around the world to London. We will be taking the conference, exhibition and networking model to a new level for all participants. Already many high-profile speakers have confirmed with 15 months to go and further important announcements will be available on the ISC website”. 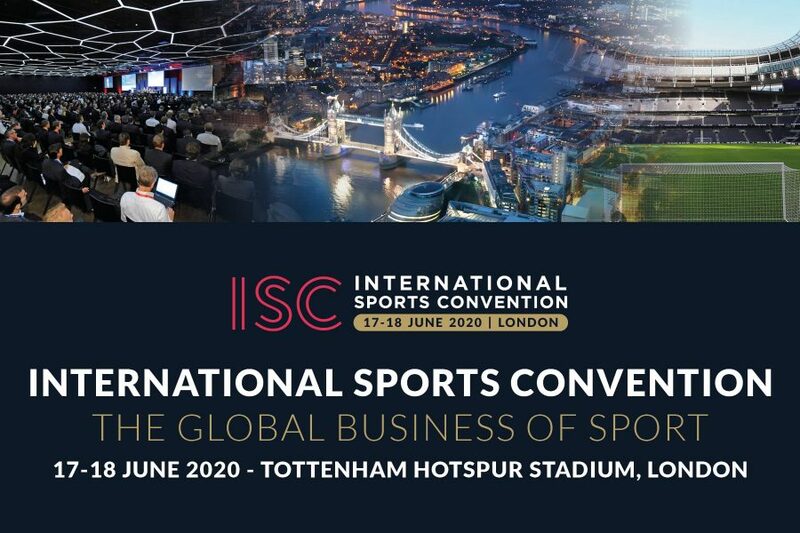 Nigel Fletcher, CEO of The International Sports Convention: “Through this new, fresh and innovative approach, ISC will redefine the delegate experience for the Sports Industry and I would like to thank Andy O`Sullivan, Venue Director at Tottenham Hotspur FC and his colleagues for all the collaboration so far”. The International Sports Convention was founded in 2009, in Zurich, Switzerland. The last 10 years has seen the International Sports Convention host events in both Amsterdam, Netherlands and most recently Geneva, Switzerland.